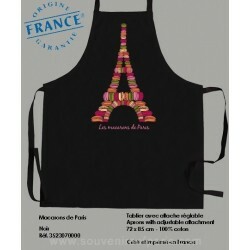 Aprons There are 12 products. 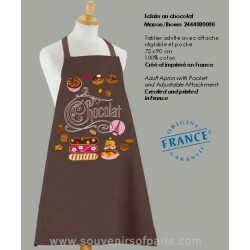 Eclairs au Chocolat brown Apron. 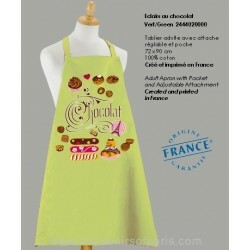 Eclairs au Chocolat green Apron. 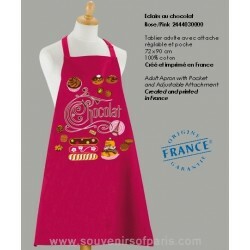 Eclairs au Chocolat pink Apron. 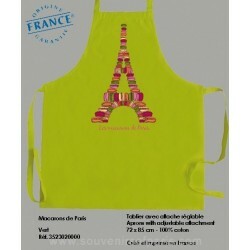 Macaroons of Paris green Apron. 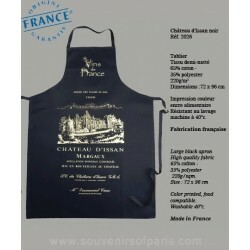 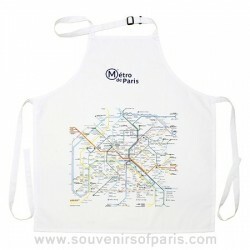 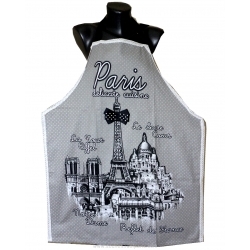 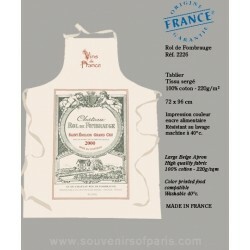 Macaroons of Paris noir Apron. 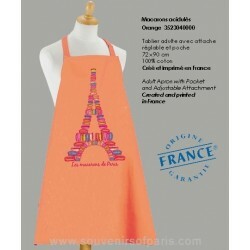 Macaroons of Paris orange Apron. 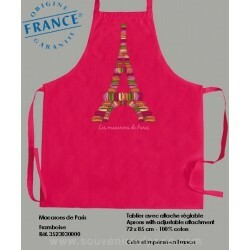 Macaroons of Paris Raspberry Apron. 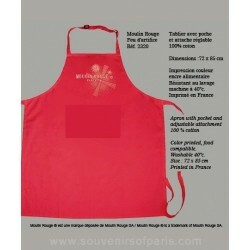 Rol de Fombrauge Big Apron.